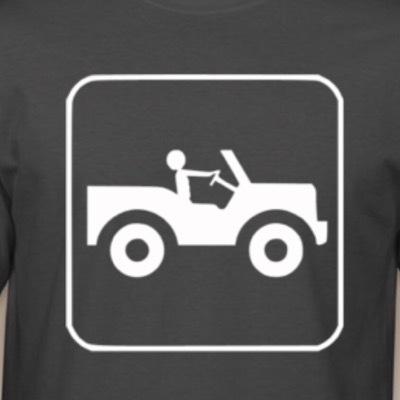 This t-shirt is a Jeep Guy must-have! 100% cotton charcoal gray Select size in pull-down menu This design is only available in adult & children’s sizes. Use code JeepGirl for free first class shipping in US.